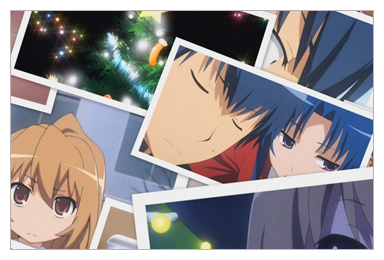 Anime Crave •View topic - EXPAND YOUR COVERAGE!! Hello! 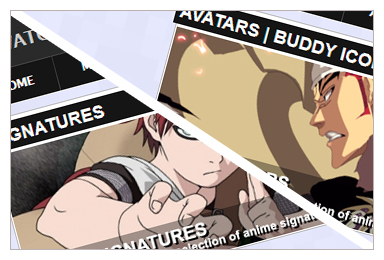 I just love AnimeCrave!! Why don't you guys do like Crunchyroll did and make yourselves available for TV streaming via Roku! It would be great if you could do that and be available via PS3. We do not have cable or satellite TV. We only use internet and antenna TV. We have a Roku streaming device which allows us to view shows on Netflix and Crunchyroll. 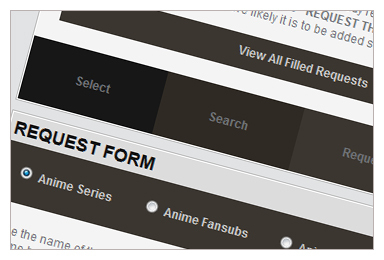 But I'd much prefer to use AnimeCrave! Sadly Crunchyroll is a corporation, they have a lot of investors and money. 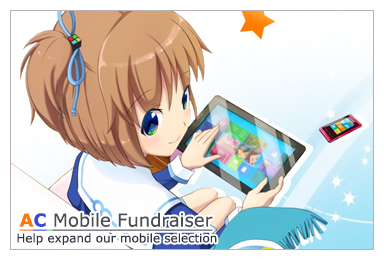 While for Anime Crave, we don't have the financial backing that they do. We are still hopeful even with that, one day we will get a chance. If we just can get a lot more people to use our website & support us. Then and only then we could go on multiple platforms and do much more then what we do now. Howdy there. I like the idea of having an Anime Crave Channel on the Roku system. How much does it cost to start a Roku channel and keep it running? To be honest we haven't looked into Roku, but I would imagine thousands. Our first order of business will be mobile devices and tablets. Once we can do that hopefully Roku wouldn't be to far off. We do hope to get this done this year, but no exact dates.